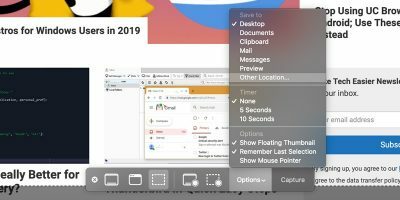 Not only does the print menu on your Mac allow you to print a file, it also allows you to create a PDF of whatever it is that you are going to print. 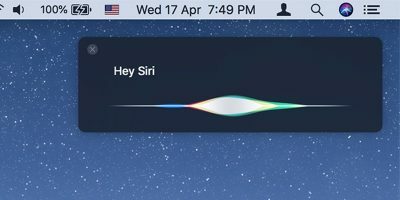 The feature of creating a PDF comes in handy. 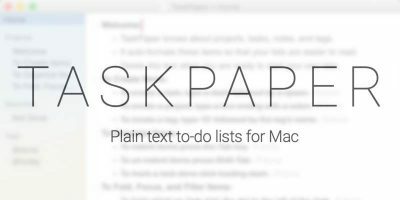 If you are looking for a way to easily create PDF files on Mac OS X, here’s how. 1. 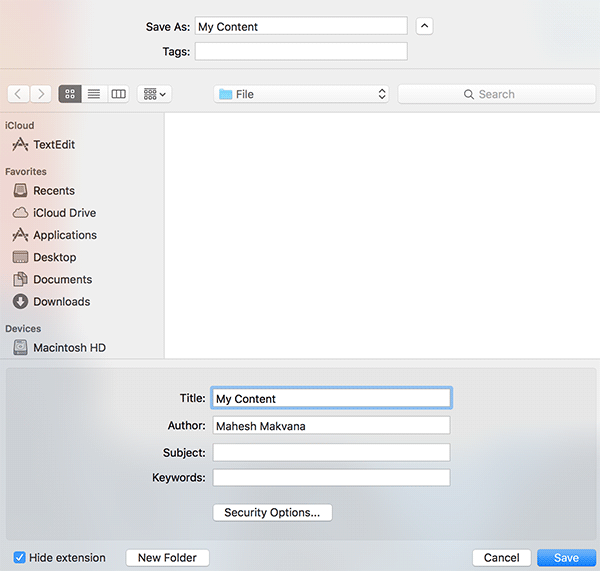 Open the content you wish to save as a PDF. This could be a webpage, a document, an image, or anything you choose. 2. 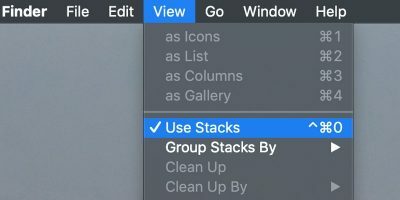 When the content opens in your favorite app, simply click on the “File” menu on the top and select the option that says “Print.” Alternatively, you can use the shortcut key “Command + P” that does the same task. 3. 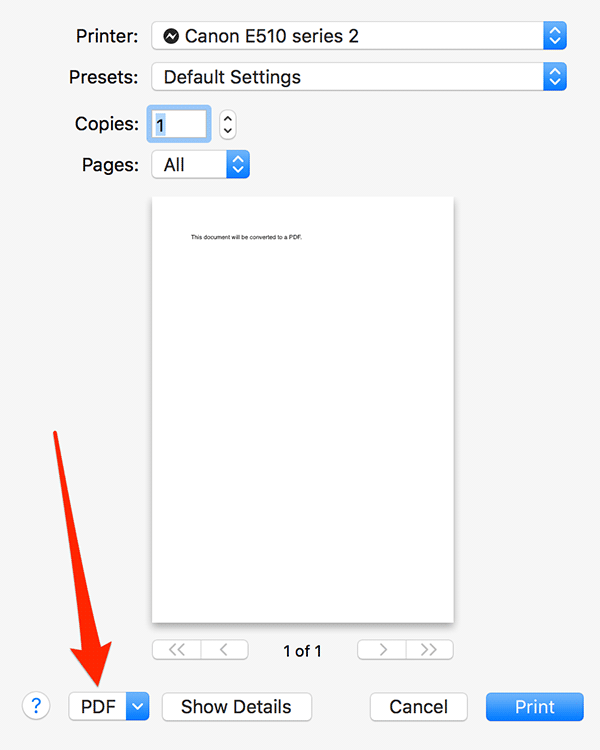 The standard Print Dialog box should launch with a number of options to customize the printing of your content. 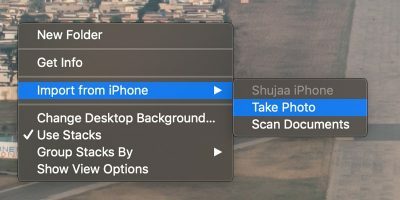 What you need to do here is click on the drop-down menu where “PDF” is selected, and you should be able to see further options. 6. 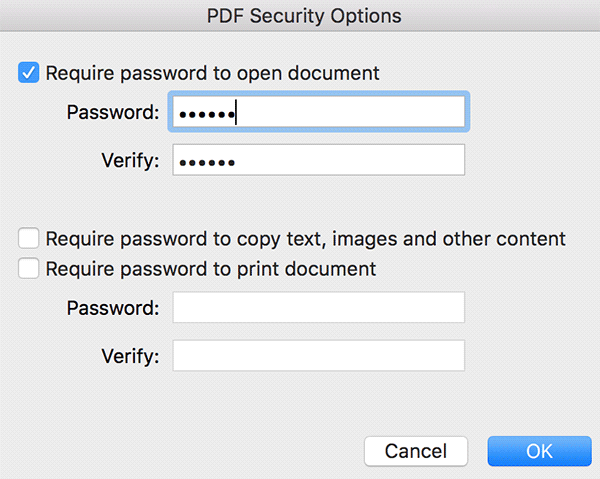 If you would like to password protect the PDF, then you can do so by clicking on the “Security Options…” button located in the Save window. 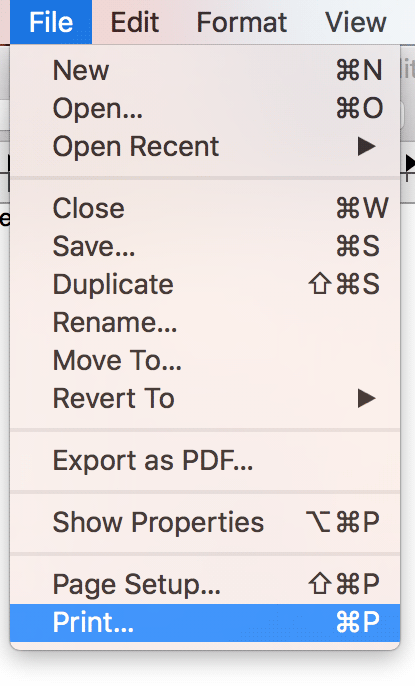 When you click that you should be able to see multiple ways of password protecting your PDF. 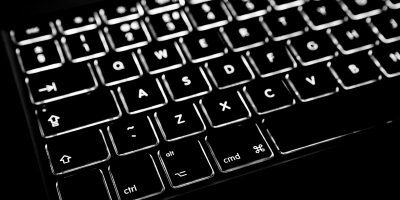 You can either require the user to enter a password before they can see the PDF, require them to enter the password if they would like to copy your content, or require them to enter a password to print the PDF. Fill out the boxes that correspond to your situation, click on “OK” and you should be done. 7. 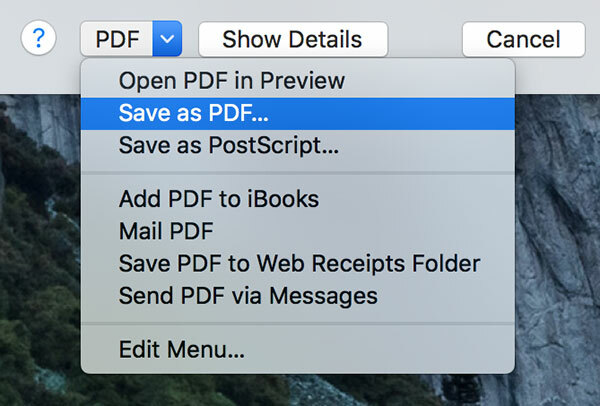 Your PDF should be available in the directory where you chose to save it. Now that you have a soft copy of the content you wish to print, you can have it printed whenever you have access to a printer. 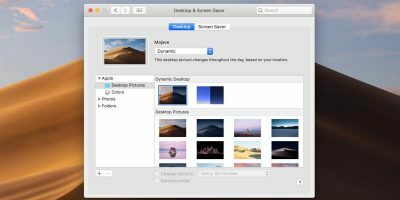 If you are looking to save some content for later printing, you can use this feature in the print menu of your Mac. Let us know if this helped you!